The owner of a day care facility in Monroe Township was found dead days after Michigan State Police launched a criminal investigation against her and the childcare business. MONROE TOWNSHIP, Mich. - The owner of a Monroe Township day care was found dead only days after Michigan State Police launched a criminal investigation against her and the child care business. Officials learned the infant had sustained significant brain trauma while in the care of the day care’s owner, Jamie Vanslambruck. 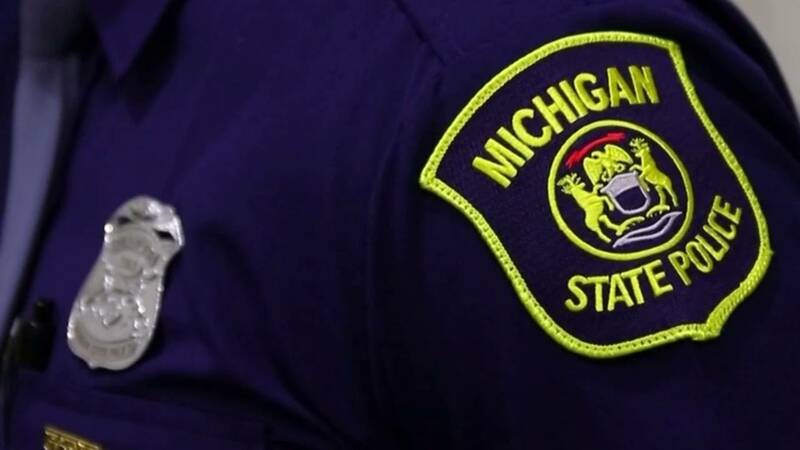 Due to the nature of the infant’s injury, a child abuse criminal investigation was initiated by Michigan State Police. Two days after the infant was taken to the hospital, Vanslambruck was found dead in Lasalle Township from a self-inflicted injury. The investigation into the cause of the infant’s brain trauma is ongoing.